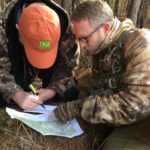 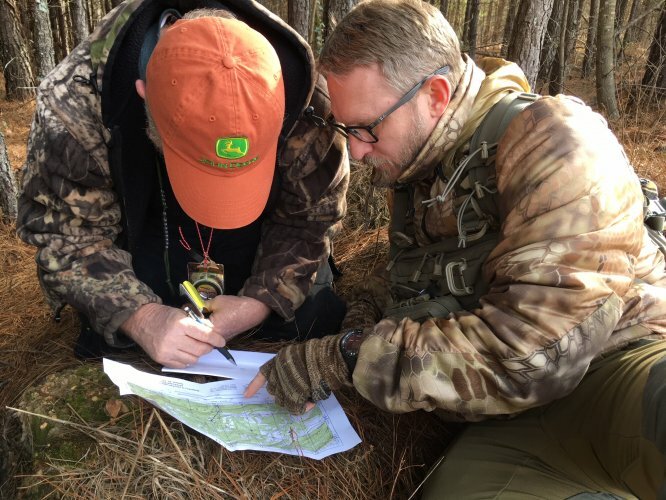 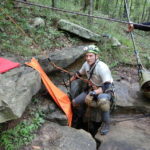 RAT-SAR is a private, non-profit, non-government, specialized search, rescue, and training organization incorporated under the laws of the State of Alabama. 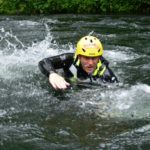 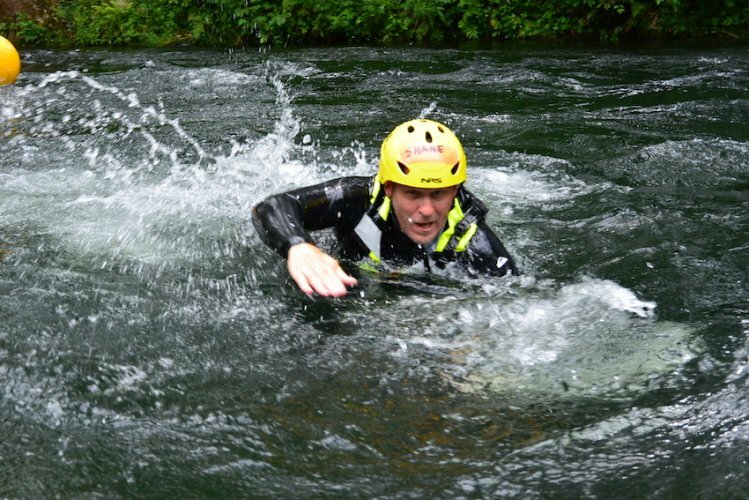 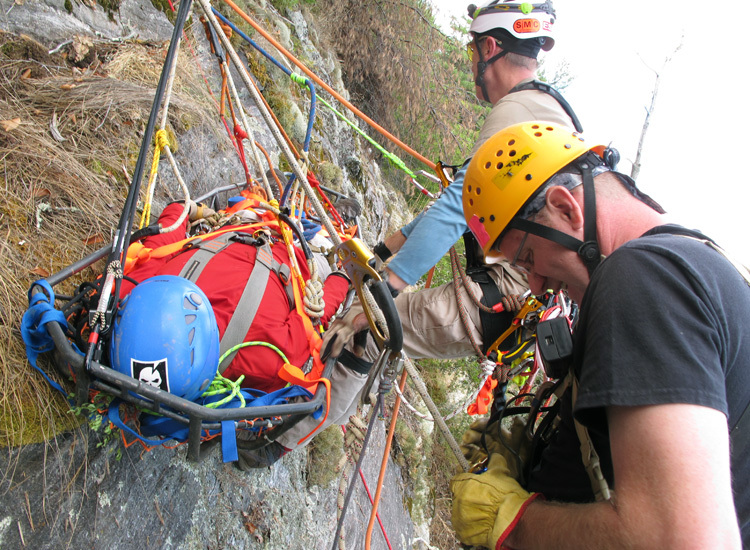 RAT-SAR is founded on the principle of self-sufficient, mobile teams trained to operate in remote wilderness, high angle, natural subterranean, flood / swiftwater, and other austere environments. 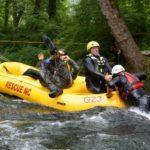 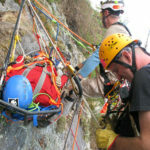 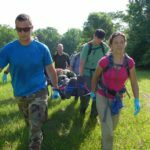 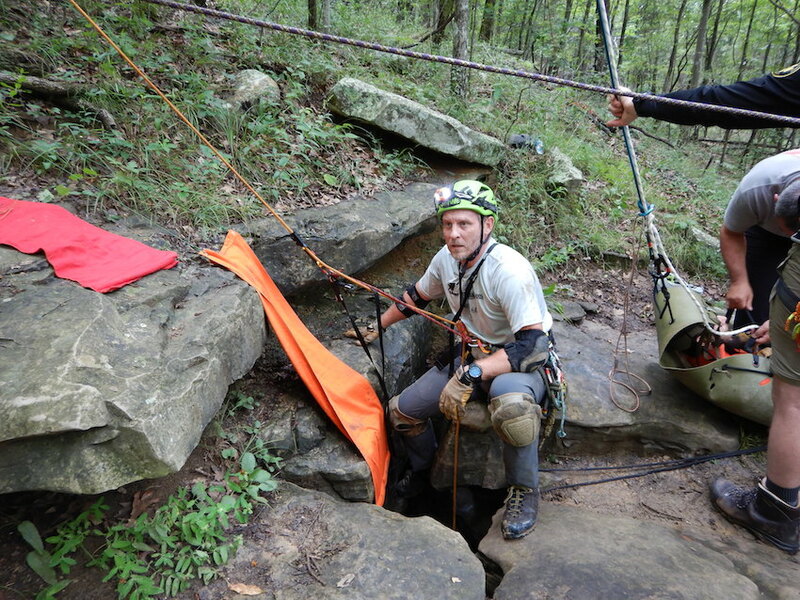 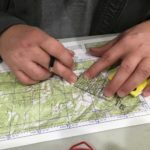 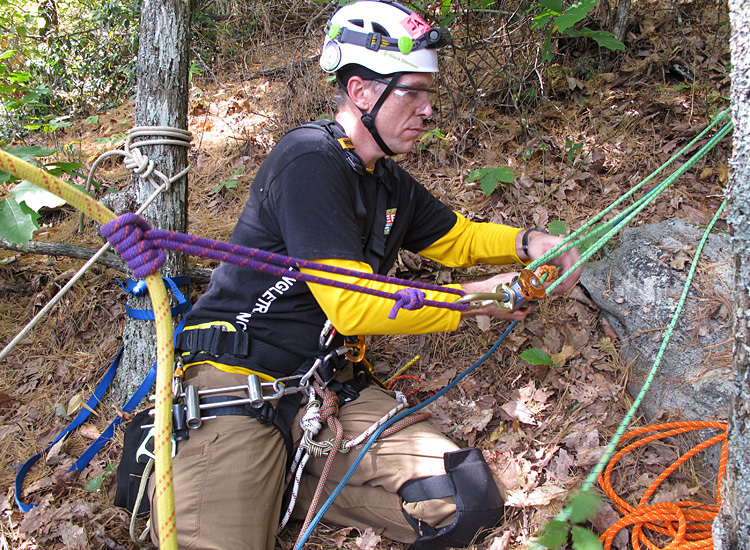 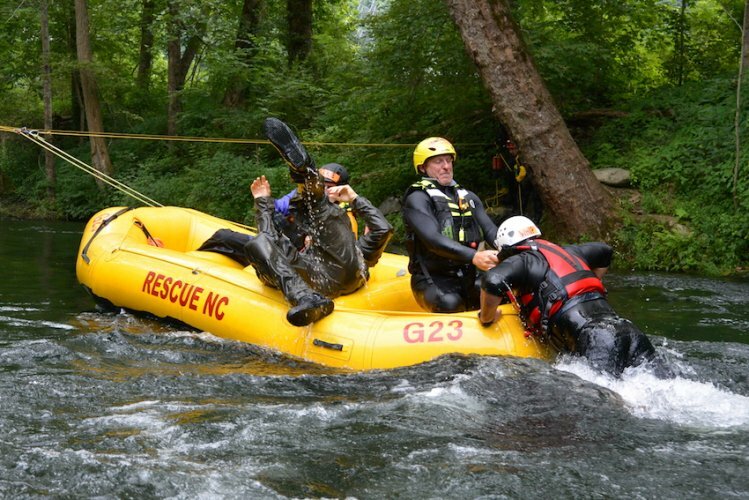 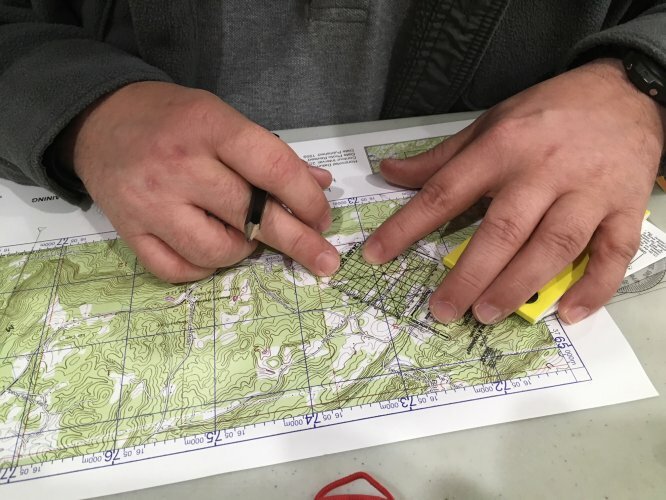 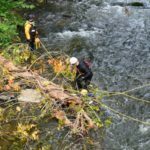 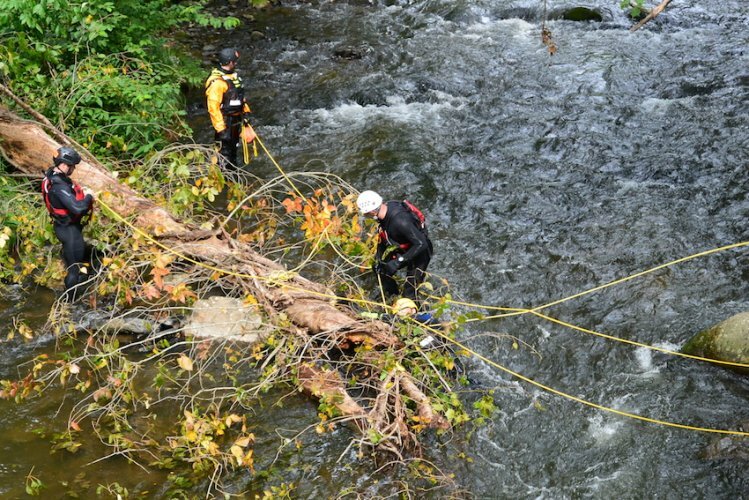 RAT-SAR is comprised of team members with extensive training in technical rope rescue, cave rescue, wilderness search, wilderness medicine, and disaster relief. 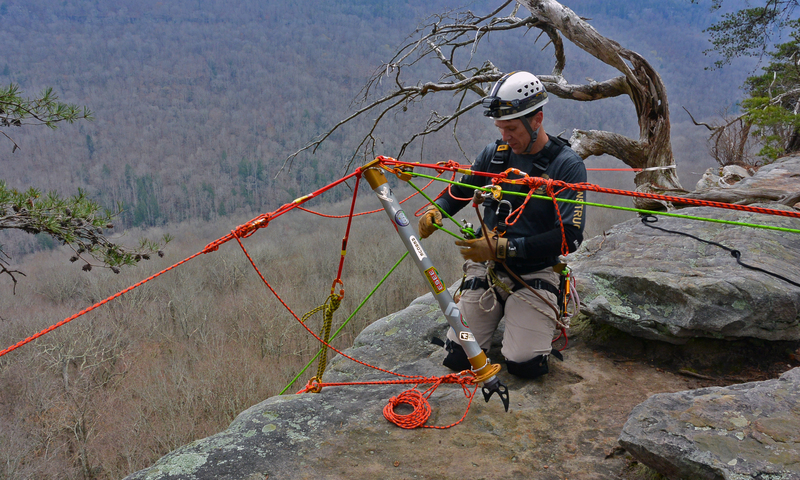 RAT-SAR maintains equipment to support search, rescue and patient evacuation operations. 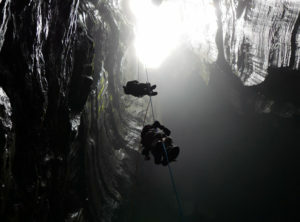 Each member carries personal equipment adequate to ensure self-sufficiency in both underground and above ground environments for extended periods of time. 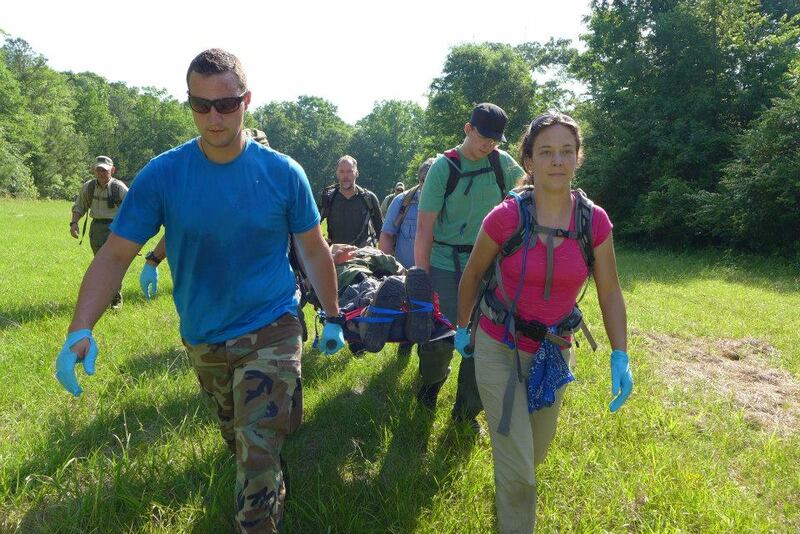 RAT-SAR is not an Emergency Medical Agency, although many of its members are licensed medical responders. 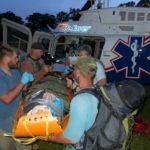 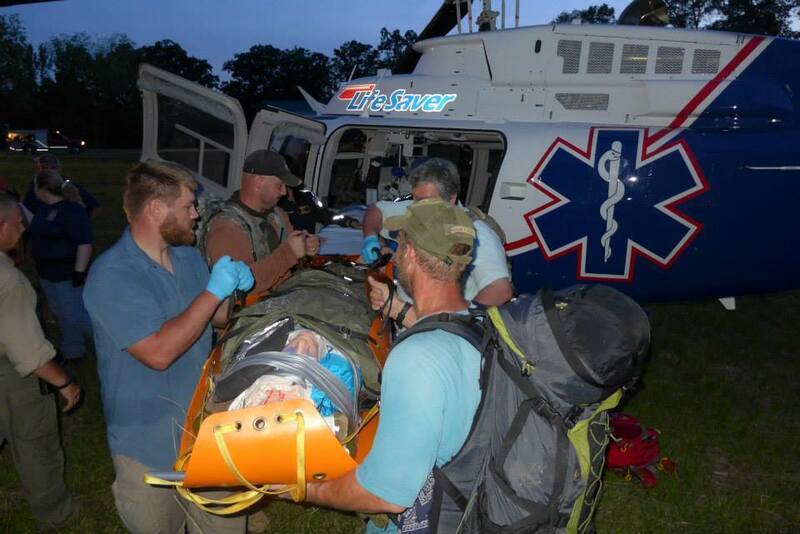 Our mission is locating, accessing, stabilizing, and safely transporting patients to areas where EMS and definitive care operations can be performed. 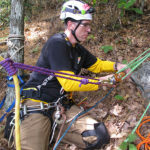 RAT-SAR is fully licensed, insured and ready to assist any agency, within the bounds of its charter, as a public service.